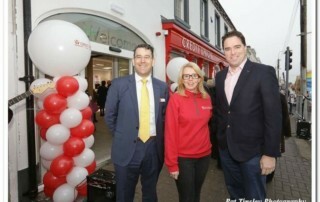 I was delighted to attend the official opening of the new Credit Union office on Edward St Newbridge last Saturday. 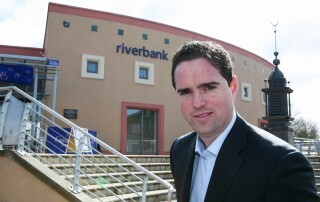 The demise of Newbridge’s Credit Union was a terrible blow to the town and left the 11th largest town in the Country without Credit Union services. 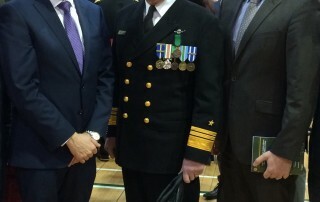 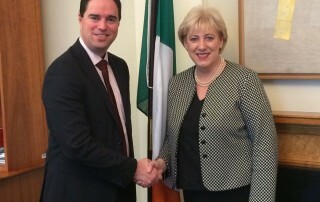 Kildare South Fine Gael TD Martin Heydon welcomed Minister with responsibility for Mental Health Jim Daly to Kildare this week. 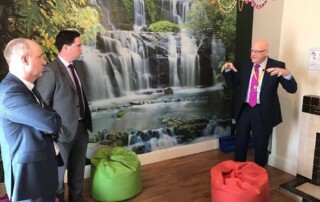 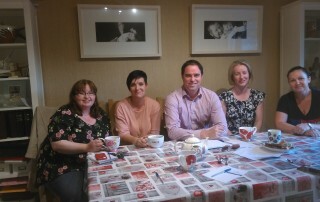 The Minister visited HOPE D in Newbridge and met Committee members who briefed the Minister on the role they play in the greater Newbridge area. 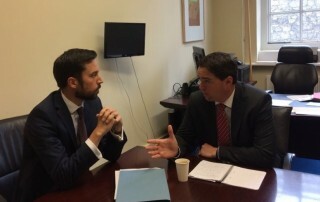 Fine Gael Kildare South TD Martin Heydon has said that the Newbridge Coderdojo club is hoping to expand and needs new mentors to assist with the growing demand from 7-17 years old. 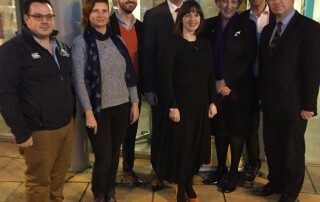 “I was delighted to welcome Minister Heather Humphries to Newbridge yesterday and in particular to visit the Riverbank Theatre following an allocation from her Department of €1m under the Creative Ireland scheme to fund a redevelopment of the theatre as one of 7 flagship projects around the Country.